This Canadian stand-up comic is one of the best-known comedians in his homeland and has been nominated for numerous awards. Yet somehow, the stratospheric fame that has embraced the likes of John Pinette, Dave Chapelle, Chris Rock and Jerry Seinfeld has somehow eluded him. His humour focuses on issues such as politics, his early life in Canada, his Anglo-Indian heritage and breaking cultural stereotypes. His experiences with racism often punctuates his material, but he's defiant towards anybody accusing him of mining his racial identity for laughs. As he puts it, "I don't make the stereotypes - I just see them." His most famous internet clip to date talks about disciplining children; in fact, most of his international success was spawned by someone uploading his comedy special to Youtube. Peters started out on the comedy circuit at age 19, working the underground clubs, driving thousands of kilometers between gigs and is a consummate traveler. A keen observer of everyday life, his worldwide tours have helped him cultivate a wide range of impersonations and accents. 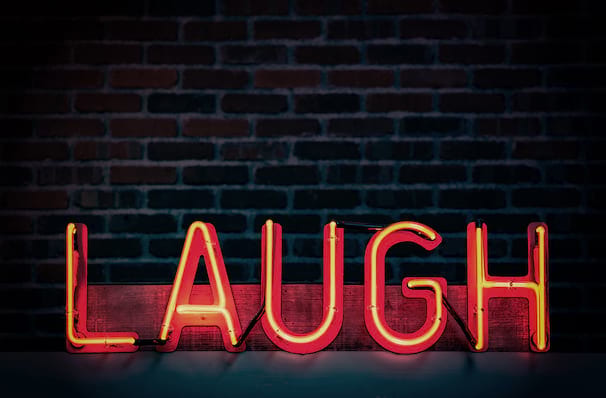 Now the third most successful touring comedian on the international circuit, Peters continuously upgrades and reinvents his material, ensuring that his jokes remains fresh, and the laughs remain unforced. Sound good to you? 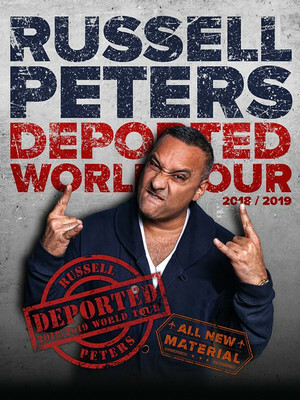 Share this page on social media and let your friends know about Russell Peters at Humphreys Concerts by the Beach. Please note: The term Humphreys Concerts by the Beach and/or Russell Peters as well as all associated graphics, logos, and/or other trademarks, tradenames or copyrights are the property of the Humphreys Concerts by the Beach and/or Russell Peters and are used herein for factual descriptive purposes only. We are in no way associated with or authorized by the Humphreys Concerts by the Beach and/or Russell Peters and neither that entity nor any of its affiliates have licensed or endorsed us to sell tickets, goods and or services in conjunction with their events.